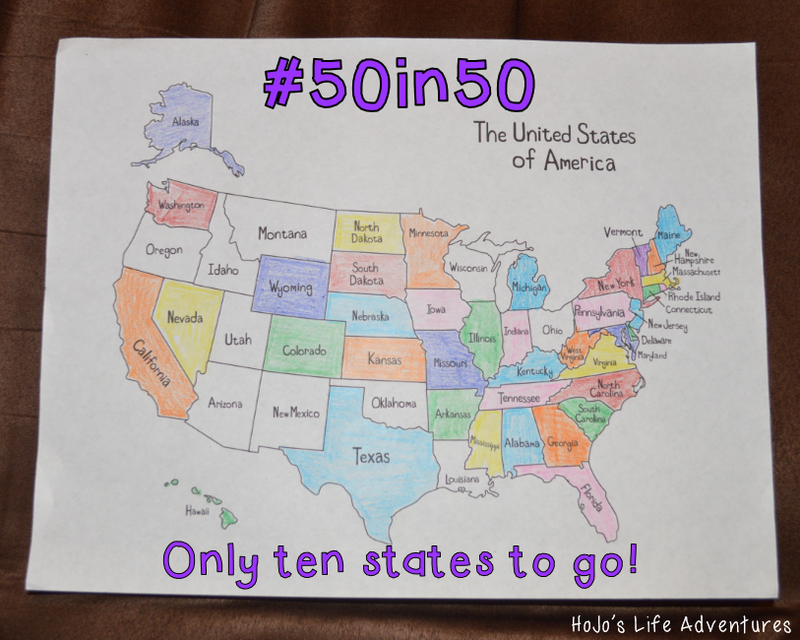 Here’s my super fancy map that shows which states I’ve been to. So far I haven’t been to Oregon, Idaho, Montana, Utah, Arizona, New Mexico, Oklahoma, Louisiana, Wisconsin, and Ohio. Montana is the one that’s so close to my folks. There’s really no reason I shouldn’t be there by the end of 2015, but yet I could see it not happening… sigh. What are your personal goals or bucket list items?